Iconic luxury goods maker Hermes on Tuesday revealed it had beaten forecasts for its first quarter as like-for-like sales rose 14.7 per cent. Demand for both its fashion and leather goods and accessories drove the increase, with a particularly strong performance in Japan, one of Hermes’ biggest markets. Revenue in Japan, where Hermes retails in more than 20 locations, rose 22 per cent in the first quarter, while it noted trading in the US and China remained buoyant. Chief executive Axel Dumas said sales had improved to an extent in its southern European markets such as Italy, thanks to higher demand from local consumers and the popularity of the brand’s new Milan store. Leather goods products, Hermes’ largest stream of revenue, generated sales growth of 15.5 per cent on a like-for-like basis, while ready-to-wear and fashion accessories rose 19.1 per cent. 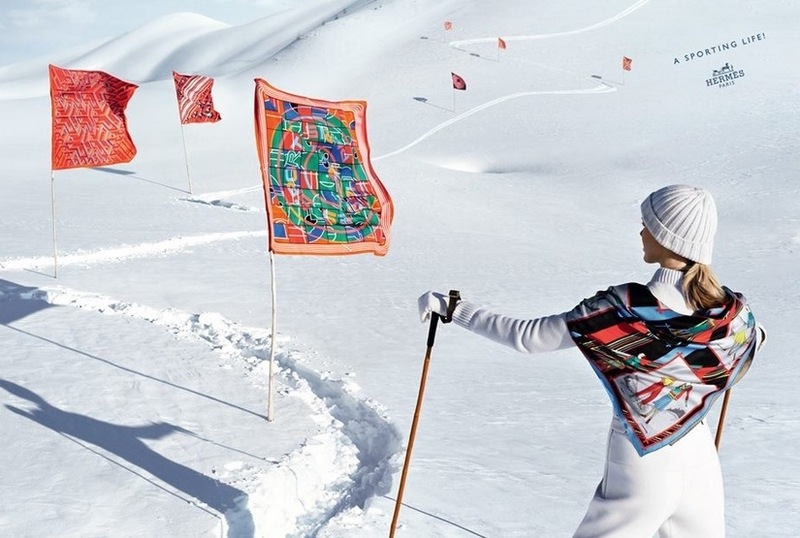 Despite the encouraging signs, Hermes warned last month that it expects a slight drop in operating margin for 2014, in part due to foreign exchange variations.